This past week, I spent the day at the Tech and Travel Luncheon at the Willard Intercontinental Hotel in Washington DC (check out the VIEW from this room that I posted on Instagram!). While at the luncheon, we were able to meet with major tech brands showcased by the Consumer Technology Association as well as tour the gorgeous historic hotel (just down the street from the White House, no less!). The luncheon, a small travel fee, and some fun tech swag were provided but all thoughts within this post are my own. Amazon affiliate links are used in this post. I love being introduced to new tech products. I swear I felt like I kid in a toy store when I met with the men and women from the Consumer Technology Association and had the chance to play around with some of their favorite tech products. Did you know? The average person loses 9 items per day…and the most misplaced items are cell phones, keys, and paperwork. While I can’t help you with your lost paperwork, the Orbit is better than a mom at finding lost things! Put it on your keys and use your phone to find your missing keys. Can’t find your keys? Open up the Orbit app on your phone and find your keys. Voila! But perhaps my favorite part of the Orbit? 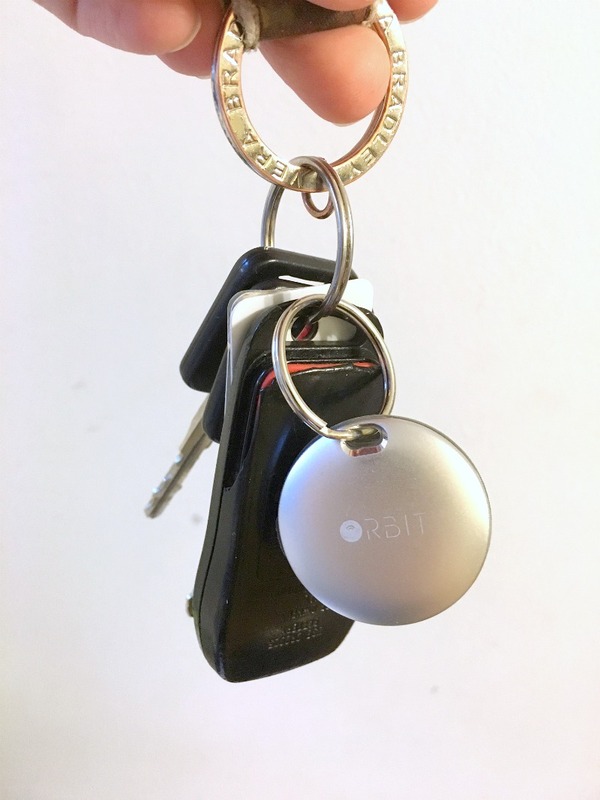 You can use the Orbit device on your key ring as a selfie remote. 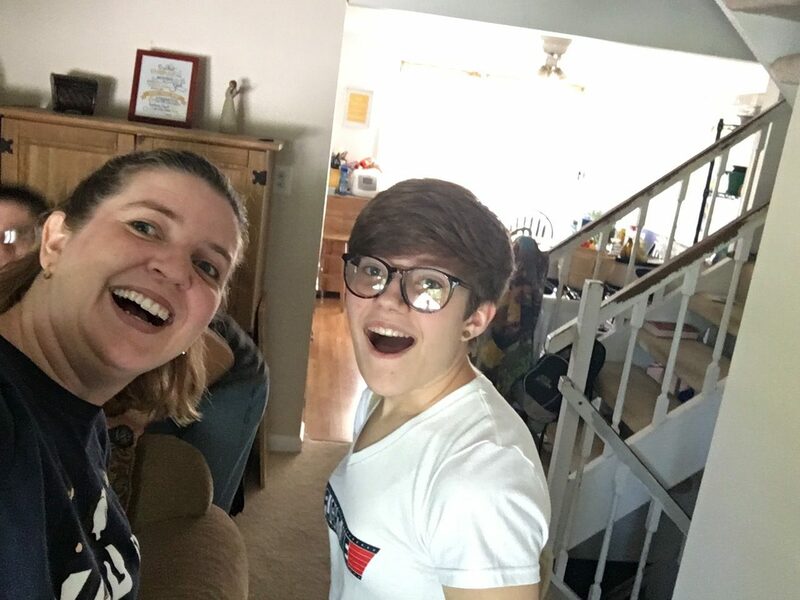 We had lots of fun testing that out! I LOVE taking pictures with my phone, but sometimes I wish I had a little more control over the pictures I take. A few years ago and as many phones ago, I had a lens that I could attach to my phone’s camera with a little magnet ring I attached to my phone. Once I got rid of that phone, I could no longer use the lenses. 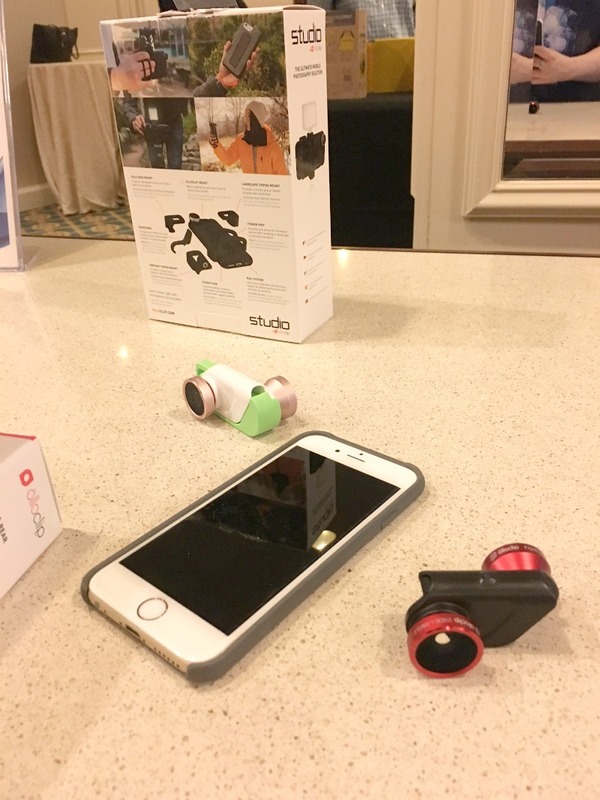 I fell in love with the OlloClip – the lenses stay together in a convenient clip that fits right onto your phone. It has a FISHEYE lens; unscrew fisheye lens to reveal MACRO 15X. On the other side, it has a WIDE-ANGLE lens; unscrew wide-angle lens to reveal MACRO 10X. How awesome is that? When you buy a WakaWaka, you give Light! With every purchase, a solar light will be given to leading humanitarian aid organization, the International Rescue Committee (IRC), to provide to a child or family living without access to electricity. Included in each WakaWaka Power+ package is a unique Give Code, which allows you to go online and choose which project around the word you want your Give One to go. WakaWaka (‘Shine Bright’ in Swahili) develops, manufactures and markets high-tech low-cost solar powered lamps and chargers that are indispensable products both in the developing world and in developed markets. Using the latest in patented solar technology, developed by our partner and market leader Intivation, the WakaWaka Light and WakaWaka Power are true lifesavers for those without electricity. 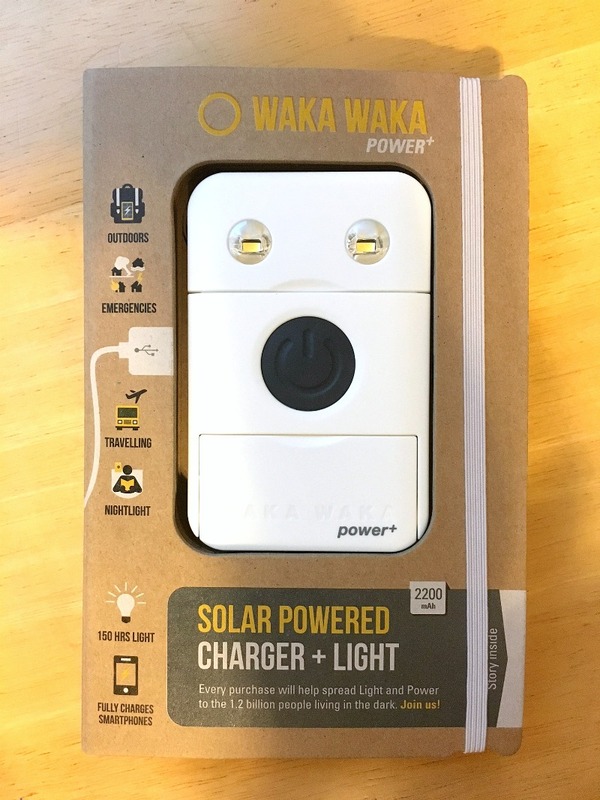 You can get the Waka Waka Power+ HERE or find out more about Waka Waka products, including the Waka Waka Base 10 on their site. 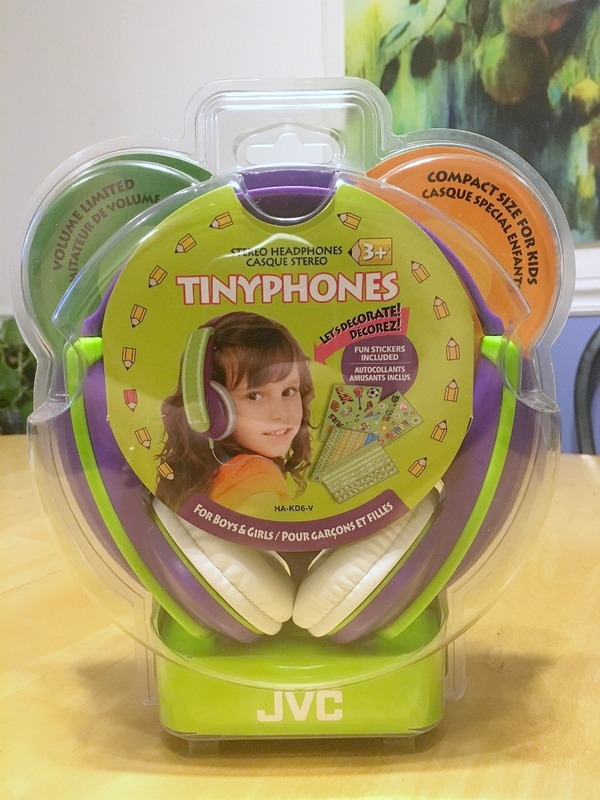 Tinyphones are compact kids headphones ideal for travel…and perfectly fit and designed for kids’ ears. How often do your kids ask to use your headphones on trips? I worry about hearing damage from too much headphone use….but not anymore! Get TinyPhones by JVC HERE. 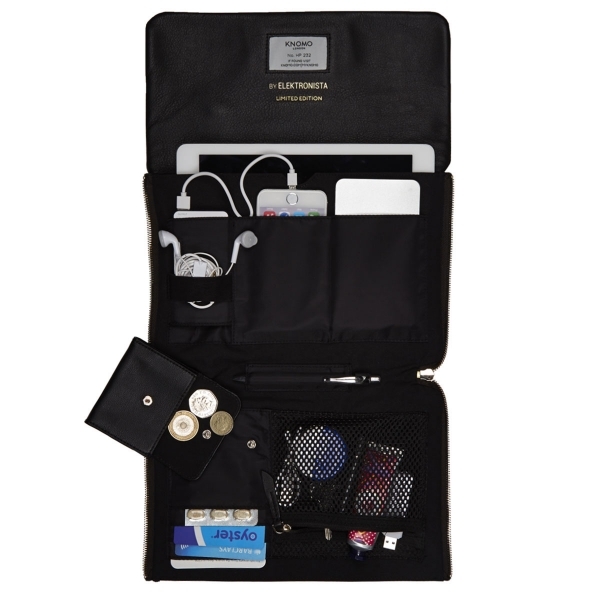 About the gorgeous Knomo Elektronista Clutch: Designed with Danish blogger and Broadcaster, Christiane Vejlø, the Elektronista is a luxury clutch bag that unfolds into a practical organiser to keep digital devices, cables & other essentials sorted. An integrated battery keeps you charged on the go. I wish I could have taken this beautiful clutch home. 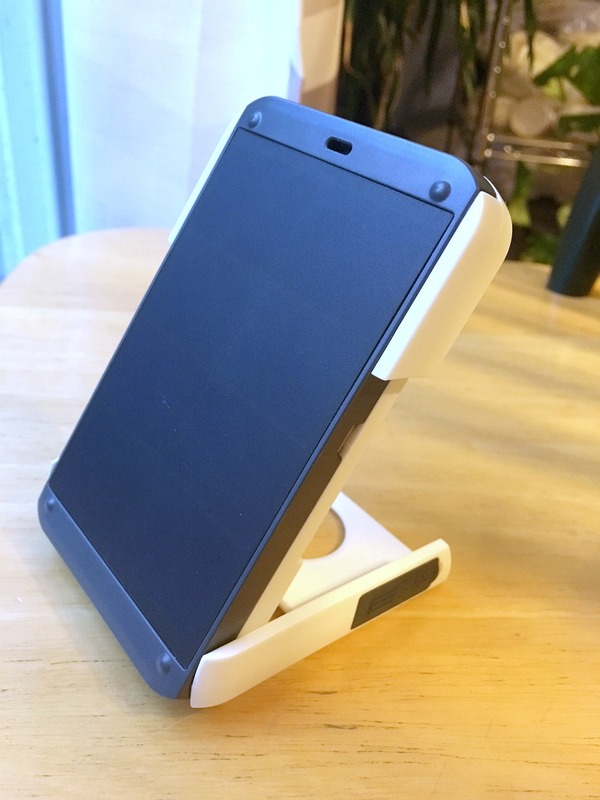 It looks incredibly stylish, has a place to hold all my tech, AND charges my devices? Who wouldn’t love this purse? 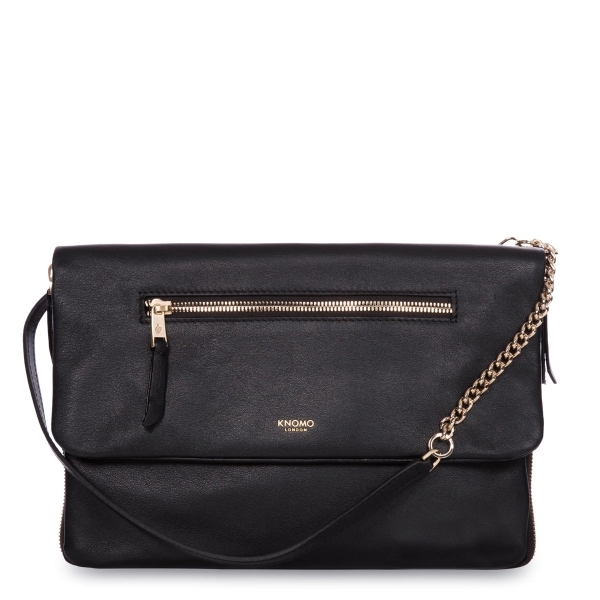 You can get your very own Knomo Clutch HERE. See that graphic up at the top of this post? That was created using Adobe Spark (along with a coordinating featured image to be shown on my home page (go take a peek – I love how it turned out!). It’s so easy to create gorgeous images for social media and blog posts. The coolest thing about Adobe Spark, other than the fact that it’s FREE to use, is that you can create one image and with a click of a button create different sized images for your different platforms. Try Adobe Spark out for yourself HERE. What great products! My grandsons would like the TinyPhones. 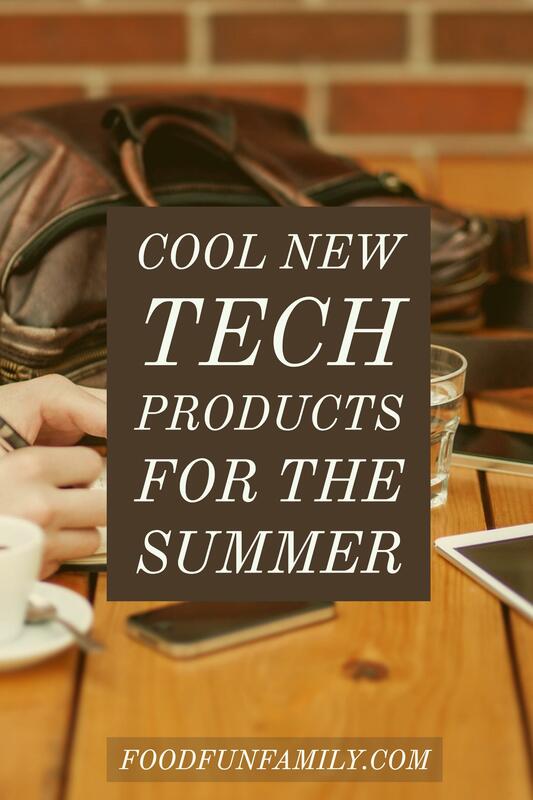 These are great products that are great to try out this summer. I like the key finder. I need one of these! And the KNOMO ELEKTRONISTA CLUTCH is so cool! It fits everything perfectly.